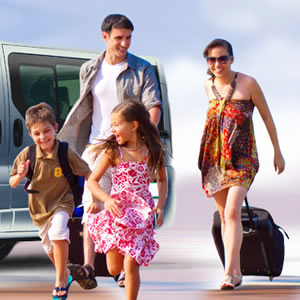 We are a Sicilian company that has been operating in the tourism sector for years, offering mobility and transport solutions to travelers and tourists who decide to visit the Sicilian land. 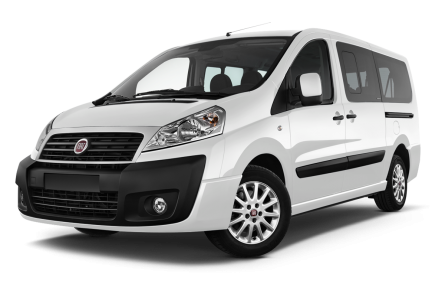 Up to now our main service has been "SicilyRentalCar" through which we offer short/medium term rental of cars in Sicily with a fleet of cars in continuous renewal. Today this service is joined by another: Scopello shuttle, a fast and immediate transfer service for the various transport needs of customers. This service, click here to visit the dedicated page, and 'can be activated both individually and collectively, the latter option is designed to create a transport service that to the canons of comfort and efficiency also adds the ability to create savings and savings for those groups of people who want to share the same trip having the same need for transport. 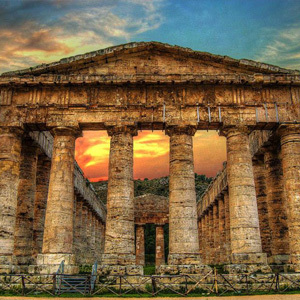 Scopello Shuttle also provides a tour and shuttle service to offer logistical support to anyone wishing to visit the beautiful landscape and architecture of Sicily. 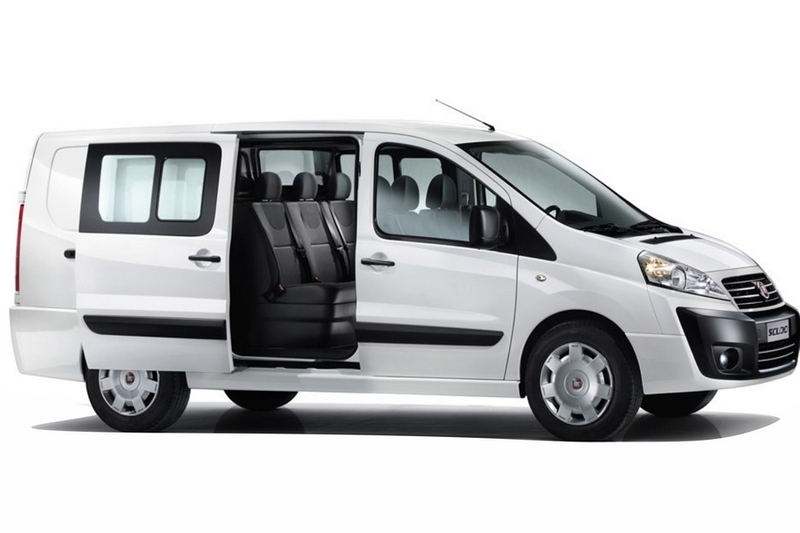 Scopello Shuttle is a 24-hour transfer service designed to offer a convenient and fast mobility solution to and from Castellammare del Golfo (including the charming village of Scopello) and to and from the main airports and train stations in Sicily. The Scopello Shuttle service can be activated in both individual and collective mode, the latter option has been designed to provide a transport service that to the standards of comfort and efficiency also adds the ability to create savings and savings for those groups of people who give willingness to share the same trip having the same need for transport. The transfer service can also be activated, on request, for ceremonies, parties and weddings. Scopello Shuttle also includes an innovative service of tours aimed at discovering and rediscovering the most beautiful places in Sicily. This idea was born from our passion and love for the native territory especially in favor of those places less famous but just as magical and enchanting that become obligatory stops for those who want to visit our land. 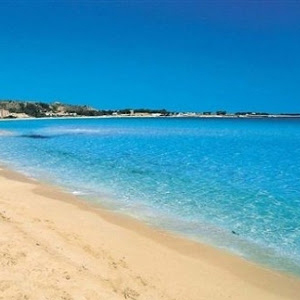 There is also the possibility to request from the customer a tour tailored to his needs. In addition, during the summer season, we offer a weekly calendar with pre-arranged daily tours to be requested by reservation.